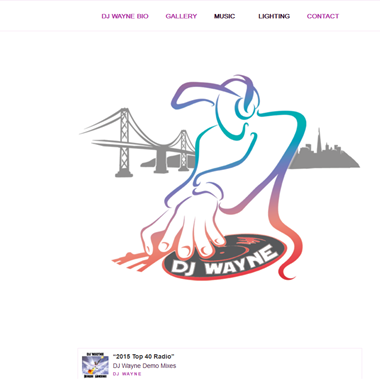 Select photos you like; we'll recommend wedding DJs in San Francisco Try now! "Premier wedding San Francisco Wedding DJ With over 5,000 Wedding Ceremonies under our belt, we are proud to say that every outcome has been a complete success. 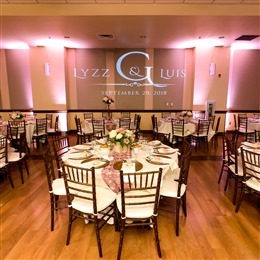 We understand this is your Special Day and we want nothing more than for you and your Guests to remember this beautiful day for the rest of your lives. A memorable event that will be cherished forever." "We have one of the largest CD and MP3 Music Libraries in the Business. 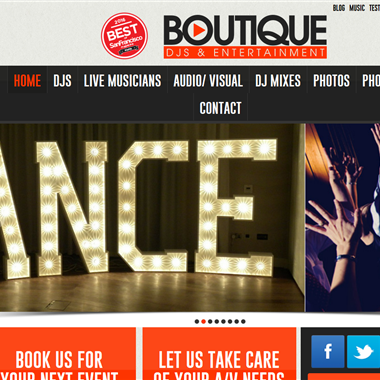 You pick (in as much detail as you like) the music that will be played at your event. If you want something (and we don't already have it),we will get it, at no extra charge. We also have DVD Music Video and Karaoke Systems." 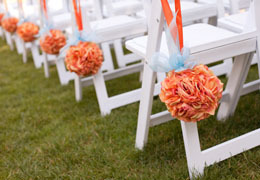 With Ultimate Sounds as your Wedding Entertainment, you'll have peace of mind. Your event will be personal & unique. 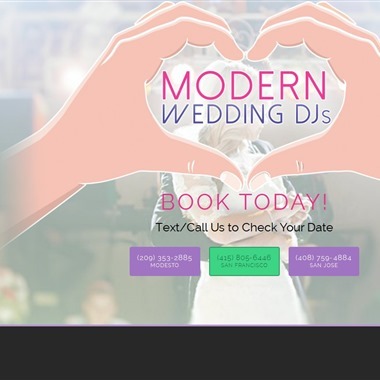 Modern Wedding Djs is an alternative to numerous wedding DJ services available in the area of Modesto, Central Valley, and surrounding areas.